Ever since YouTube was launched, it became the epicenter of video publishing industry. 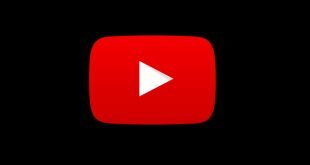 Google quickly saw the potential and bought YouTube for a whopping $1.65 billion back in the year 2006. Needless to say, Google’s advertising platform was integrated and publishers (YouTubers) were allowed to earn revenue via Adsense. So why you need a YouTube alternative? What if you were banned from Adsense? You also need to think about increasing your audience reach and potential income. Publishing your videos on multiple platforms will allow you to increase your revenue because not everyone is on YouTube all the time. A lot of people see their Adsense account banned without an explanation or a valid reason. This can end your YouTube business overnight. Diversifying and not relying on a single platform will help you secure your business and increase your revenue. Add to the fact that YouTube and Google offer little help and support to channel owners, and you know what you need to do. Now that we understand the reasons, here are sites like YouTube to make money from your videos. Vimeo is a prominent video publishing platform with over 300 million active monthly users, a number you cannot ignore if you are serious about your vlogging. 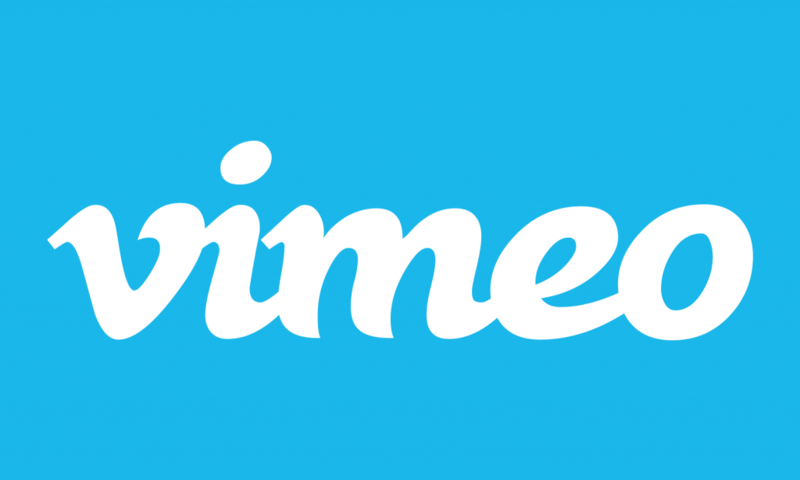 Vimeo was the first video sharing site to support HD videos in 2007. Under the Tip Jar method, only Plus or Pro Vimeo users are allowed to make a tip. If you have something that informs or entertains the user in some way, they can show their appreciation by tipping you. Note that 15% of this tip will go to Vimeo. Under the Pay to View model, you can create videos and sell them to your fans directly. Vimeo will offer a number of advanced tools once you become a pro member (costs $20/month). Revenue will be split 90/10 between you and Vimeo. Users will pay to remove the paywall to access your video logs. Under the subscription model, you are allowed to create a subscriber base with a host of features and tools like branded apps, analytics, support, DRM support, and 3rd party app support. Vimeo charges $1 per subscriber. There is a separate plan for branded apps and advanced sets of tools. Bottomline: I like Vimeo for its professional approach, huge user base, a suite of apps, and customer support which is regarded better than Youtube by many. Vimeo is particularly amazing for production houses and indie movie makers offering them a platform to earn money after their movie is taken down from the theaters. If you are into gaming then there is no better place to be than Twitch. Youtube is simply no match for this live-streaming platform for games. 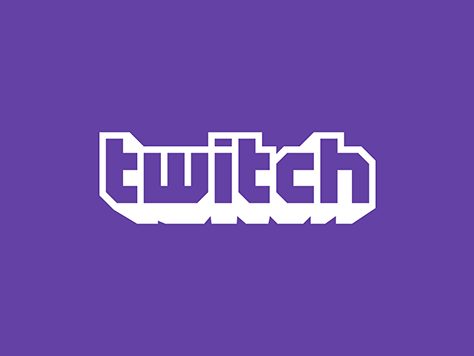 Launched in 2011 and owned by Amazon, Twitch markets itself as the world’s largest social gaming video platform. Focused on a particular niche, gaming streams, Twitch is home to 1.5 million broadcasters and serves 100 million visitors a month. Twitch has an affiliate program that works somewhat similar to how Youtube works. If you can produce 500 minutes of video game stream every month, have 50 followers, 7 unique broadcast days, and 3 concurrent viewers; you qualify. Twitch also an exclusive partner program where you can create a subscription channel and earn from ad revenue as well. There are about 17000 broadcasters in this program, and you will have to be really good to qualify for the elite program. Partner program allows you to set subscription plans at $4.99, $9.99 or $24.99 of which you get 50%. In return, your subscribers get special emoticons, badges, chats, and unrestricted access to your video logs. You also make money from ad revenue just like on Youtube. You can also make money with the sale of games and in-game items and emoticons (explained below). The affiliate program is the first step to the elusive partner program discussed above. Under this, when you are streaming live, fans can cheer you with bits. These are basically emoticons that fans will have to buy. Think of this as a micropayment system targeted at gamers. For each emoticon and animated GIFs, you get 1 cent. Affiliates can also make money with the sale of games and in-game items. Finally, there is the donation option using third-party apps like Paypal. Not very lucrative but an option nonetheless. Bottomline: If you are a gamer and love what you do and are good at it, and like to stream videos then Twitch is your safe haven. Twitch provides tools, platform and a ready audience hungry for your what you have to offer. 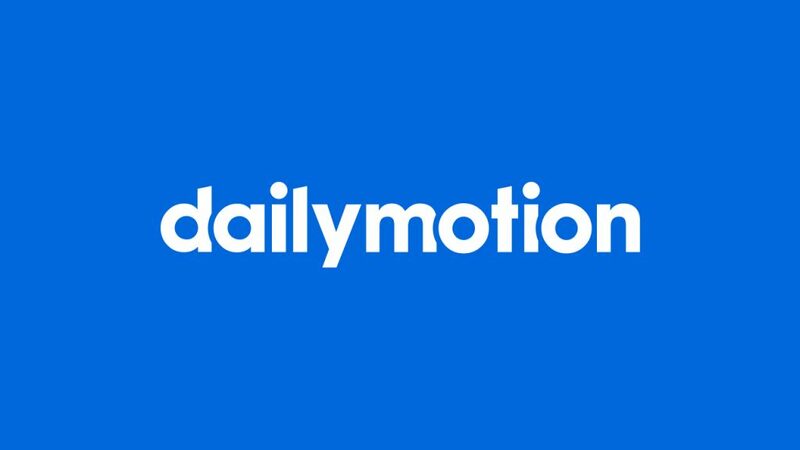 Dailymotion one of the best Youtube alternatives. It averages around 300 million unique visitors every month. It is consistently used by top publishers like BBC, Bloomberg, Cheddar among others. Just like Youtube, mostly anyone can join its partner program which is another reason why most publishers switch to Dailymotion when kicked from Youtube. Viewers will see ads when viewing your video and you will get 70% of the ad revenue. 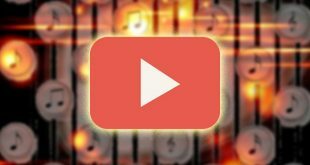 Although no specific numbers are available, publishers have reported that the per view rates are lower than that offered by Youtube. Dailymotion is beginner friendly and the barrier to entry is non-existent. Bottomline: Dailymotion is a true Youtube alternative and welcomes publishers from all niches. It works very similar to how Youtube works and is a good alternative, not a substitute. Whereas Youtube is a little generic, I liked Twitch because it is focused on a niche market, the gaming industry. I also liked Vimeo which is especially great for filmmakers. While there is really no competition when it comes to the kind of exposure you get or the money you can make on Youtube, there are options available if you are banned or looking to diversify and add another source of income to your bank account. Some like Twitch and Vimeo are even a better Youtube alternative if you are a niche vlogger and looking for an audience.